You have discovered Parlamenti adások and wish to hear additional web radios? On hit-Tuner.net you can find quickly stations around the world! As far as we are informed sends the radio station Parlamenti adások from the country Hungary. More Info: Hungary is a landlocked country in Central Europe. It is situated in the Carpathian Basin and is bordered by Slovakia to the north, Ukraine and Romania to the east, Serbia and Croatia to the south, Slovenia to the southwest and Austria to the west. 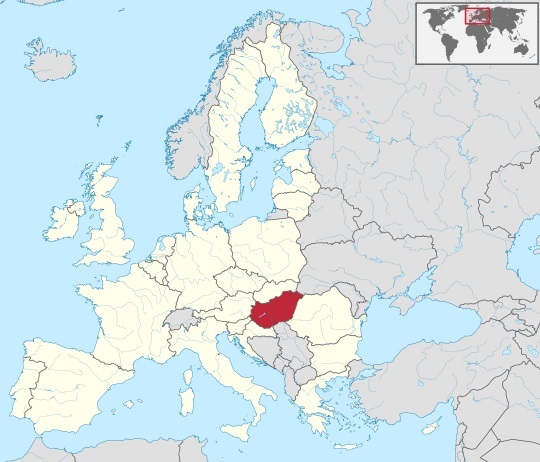 Hungary is a member of the European Union, NATO, the OECD, the Visegrad Group, and the Schengen Area.